NO. 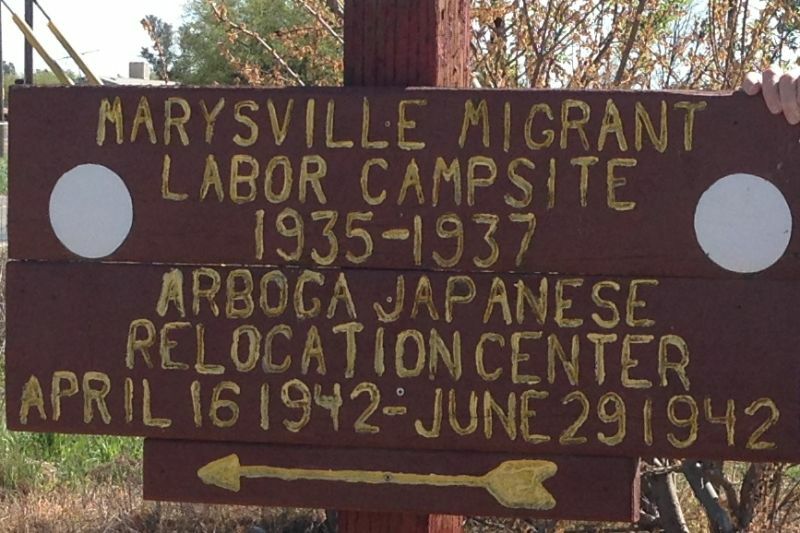 934 TEMPORARY DETENTION CAMPS FOR JAPANESE AMERICANS-MARYSVILLE ASSEMBLY CENTER - The temporary detention camps (also known as 'assembly centers') represent the first phase of the mass incarceration of 97,785 Californians of Japanese ancestry during World War II. Pursuant to Executive Order 9066 signed by President Franklin D. Roosevelt on February 19, 1942, thirteen makeshift detention facilities were constructed at various California racetracks, fairgrounds, and labor camps. These facilities were intended to confine Japanese Americans until more permanent concentration camps, such as those at Manzanar and Tule Lake in California, could be built in isolated areas of the country. Beginning on March 30, 1942, all native-born Americans and long-time legal residents of Japanese ancestry living in California were ordered to surrender themselves for detention. 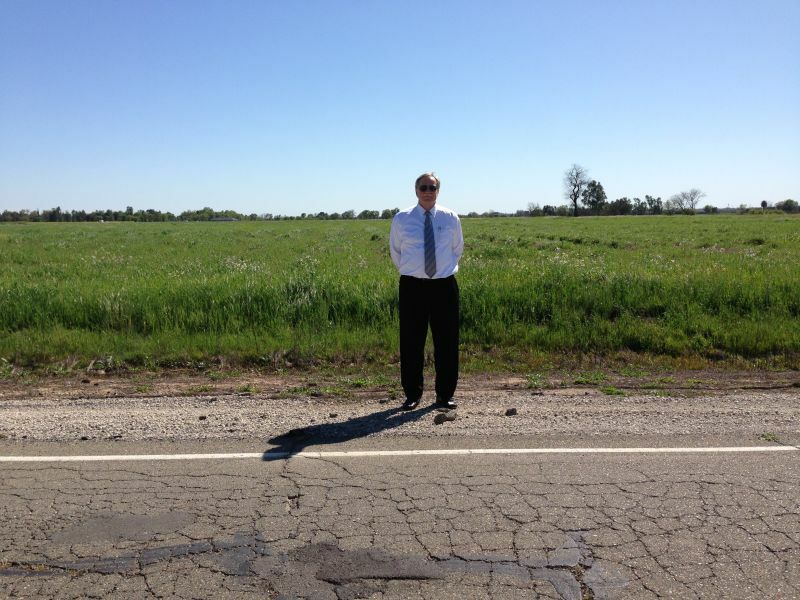 SITE is just south of Broadway St, between Feather River Blvd and Dye Rd/ 6 mi S of Marysville. 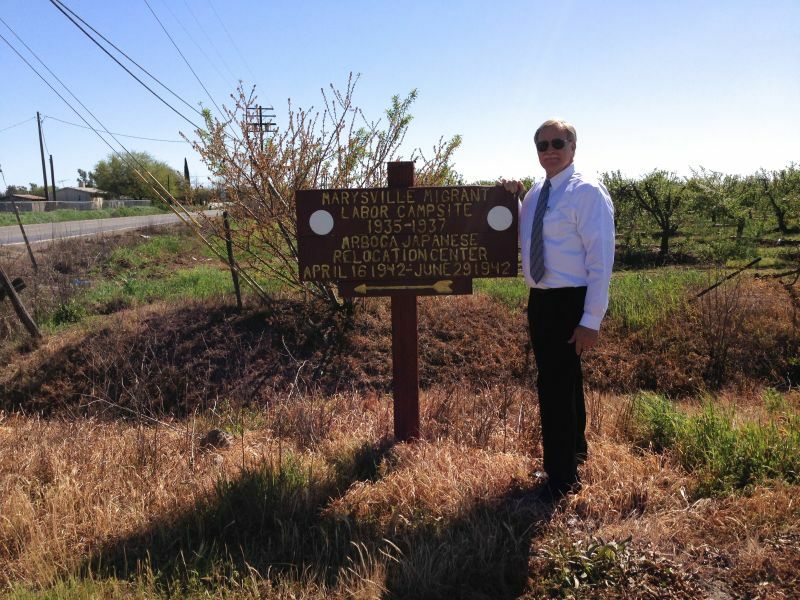 A PRIVATE SIGN is at the SW intersection of Feather River Blvd and Broadway St.